Learn More about Linda B. Ford, M.D. Learn More about G. Daniel Brooks, M.D. G. Daniel Brooks, M.D. 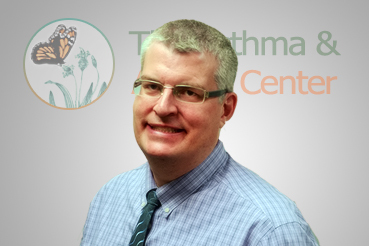 joined The Asthma & Allergy Center in October 2009 and has brought a wealth of expertise in treating the allergic individual. Dr. Brooks received his medical degree from the University of Nebraska School of Medicine. He completed his internship in Internal Medicine at the University of Nebraska Medical Center, his residency in Internal Medicine at the University of Wisconsin, and his fellowship in Allergy and Immunology at the University of Wisconsin. 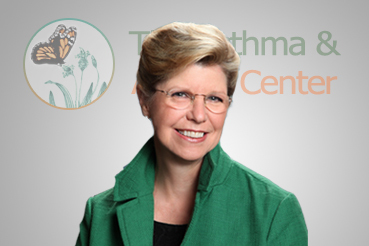 Dr. Brooks is board certified by the American Board of Allergy and Immunology as well as the American Board of Internal Medicine. He is a member of the American Academy of Allergy, Asthma, and Immunology. 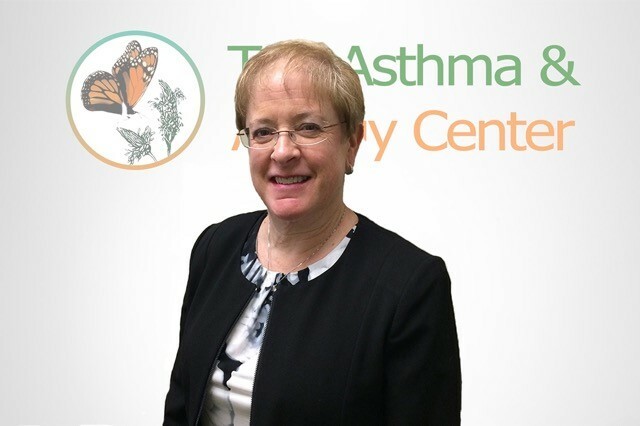 Rita Rogers, CCRC, joined the Asthma and Allergy Center in January 1998. Prior to this, she spent many years in the medical field as a certified medical assistant and licensed limited scope radiographer. Outside of work, she enjoys reading, and spending time with her family. What may have been the catapult and inspiration needed for Dr. Linda B. Ford to pursue her career in the uncharted territory of Asthma & Allergies, Dr. Ford was award the 1978's Young Investigator Award from the American Lung Association. This award still hangs proudly in the office of Dr. Ford, showing her commitment to the field as a whole to remain unquestioned. Committing over 400 hours to volunteer research in 1990, the American Lung Association of Nebraska awarded Dr. Linda B. Ford the Volunter of the Year Award. Want to know why The Asthma & Allergy Center rated #1 in Omaha for asthma Allergy care?